Our products are hand crafted in the USA from .093" Boltaron/Kydex and molded to each firearm for a perfect fit. Like all of our products, the draw retention is completely adjustable. Using melonite finished hardened steel, our hardware may be the toughest in the business. Reaching a staggering 70pts on the rockwell scale, our product is impervious to rust. We are so confident our products will last a lifetime we are guaranteeing it with no questions asked. 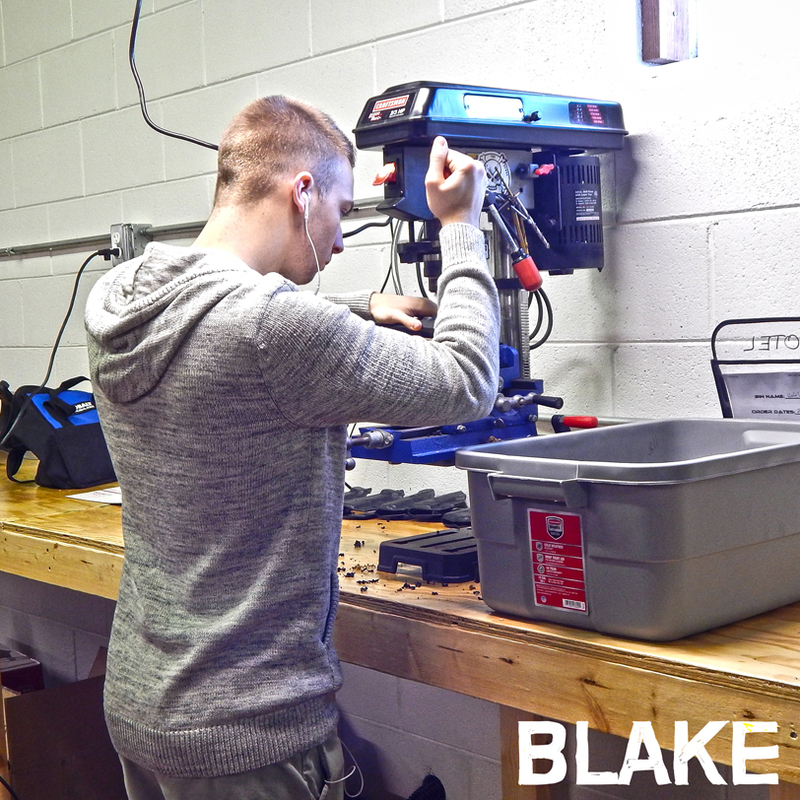 Thats right, we offer a lifetime NO B.S warranty! 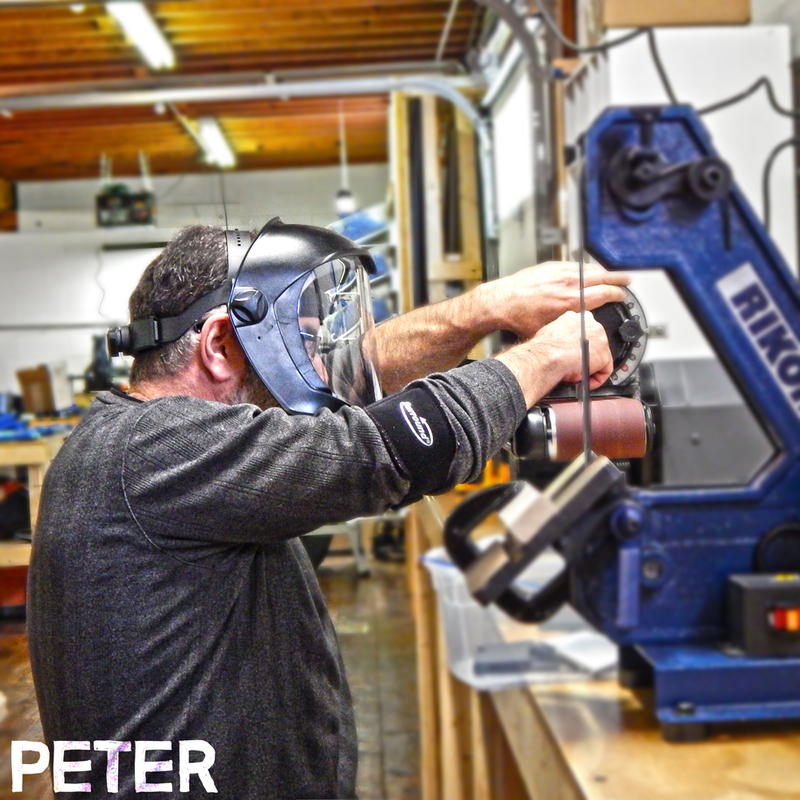 All holsters are handmade from start to finish. 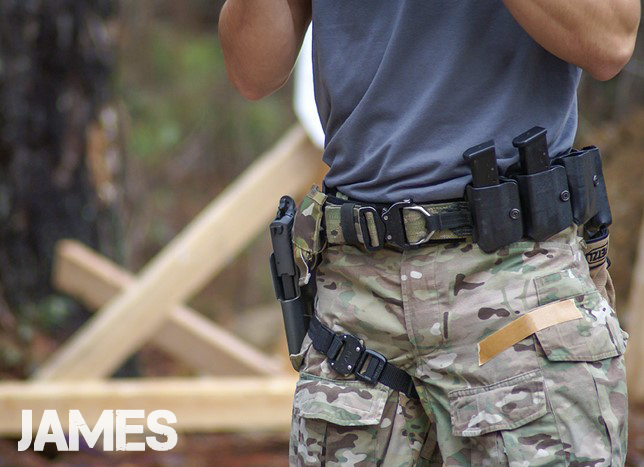 As every firearm is different, so is every holster. 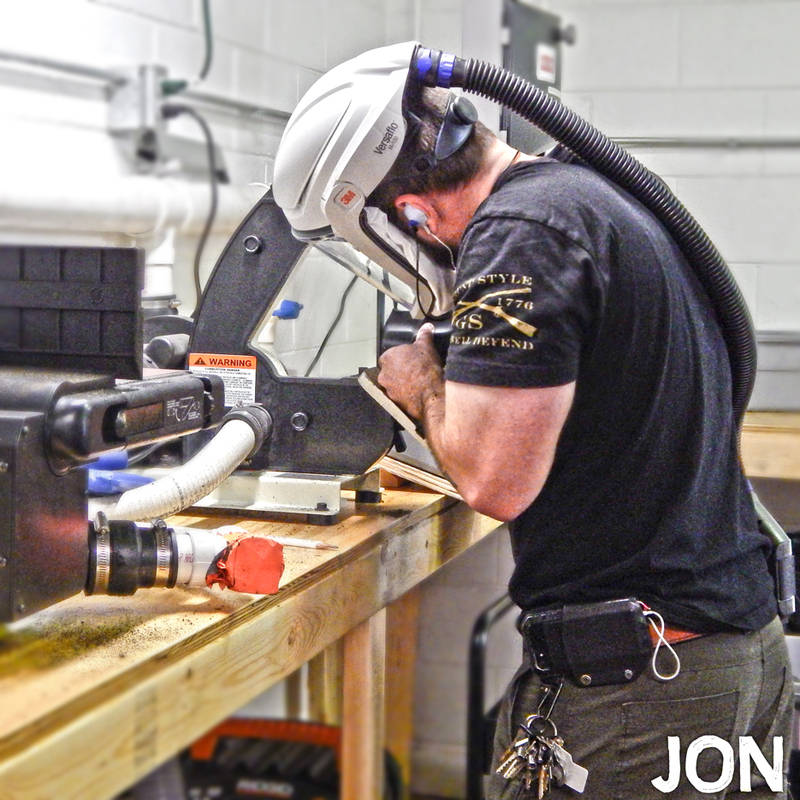 At Dara Holsters there are no one-size-fits-all products OR one size fits all stages of production. 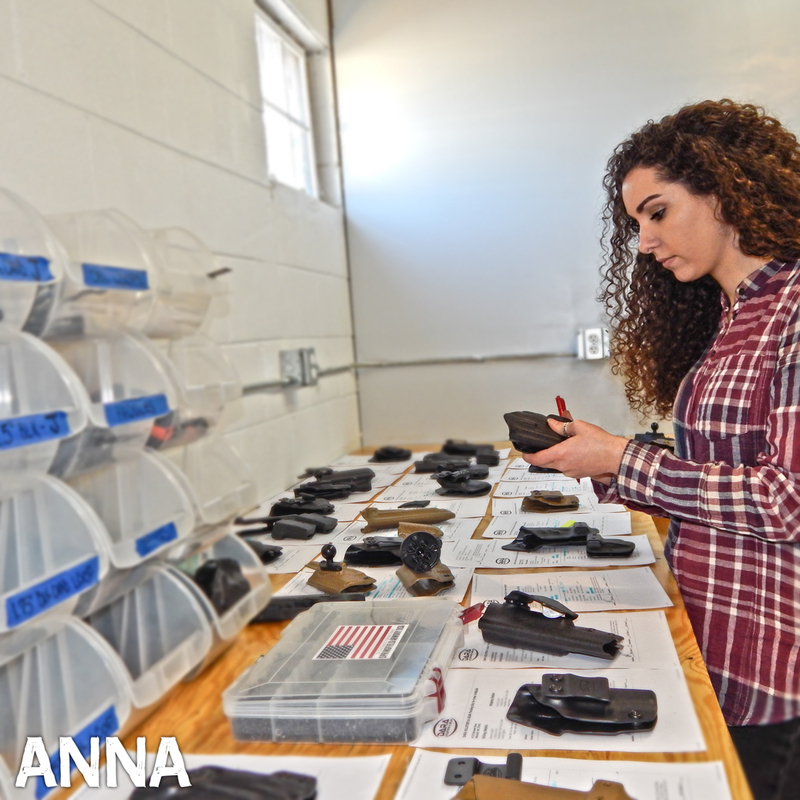 Our hands are on every holster during each stage of production. 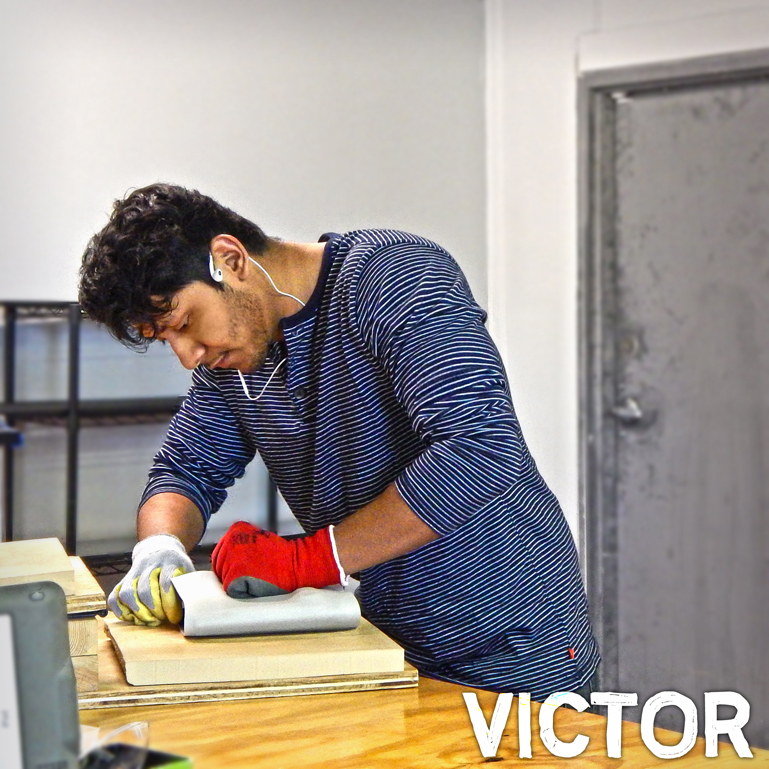 We do this to ensure the highest level of quality is obtained for every product we send out. Both are an acrylic/PVC alloy that is durable, fire retardant, impact and chemical resistant. Boltaron and Kydex are uniquely suited as the primary building material of the most rugged of all action specialty gear. They are unmatched in the ability to provide a solid secure grip on your weapon while at the same time allowing a crisp, clean, break on the draw. The memory inherent materials allow your holster or sheath to retain its shape and grip -- draw after draw, year after year. Why not a leather or nylon holster? Unlike leather, Boltaron and Kydex will not decay, rot, dry out or absorb moisture. The acids in natural and treated leather if left in contact with your equipment will cause corrosion. Nylon is weak in its ability to retain your weapon without the use of cumbersome retaining straps. This material is many times more durable, withstanding punishment that over time would destroy even the best nylon or leather gear.